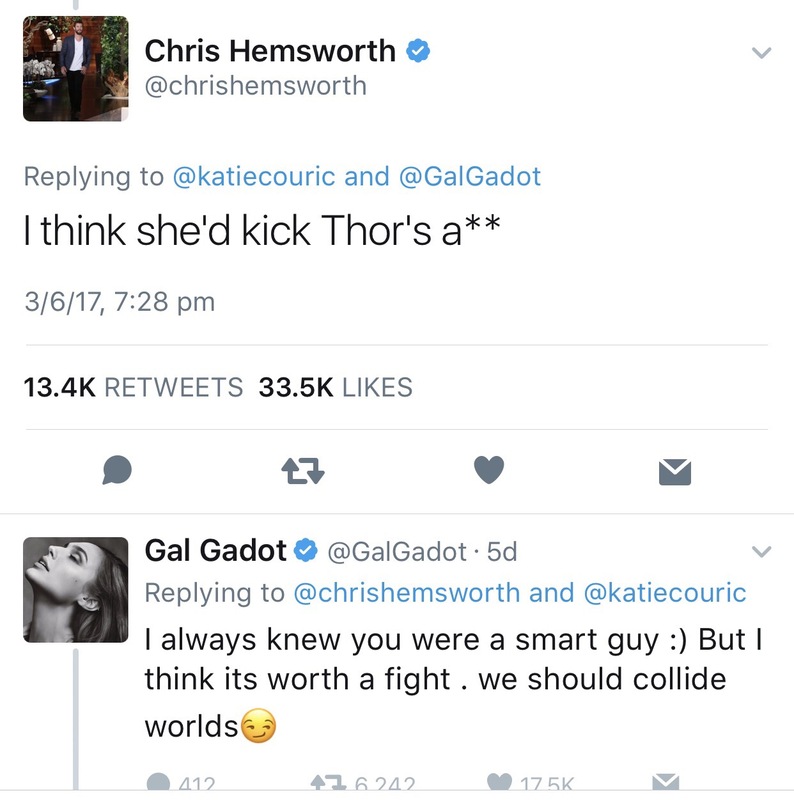 Wonder Woman's Twitter Battle with Thor! 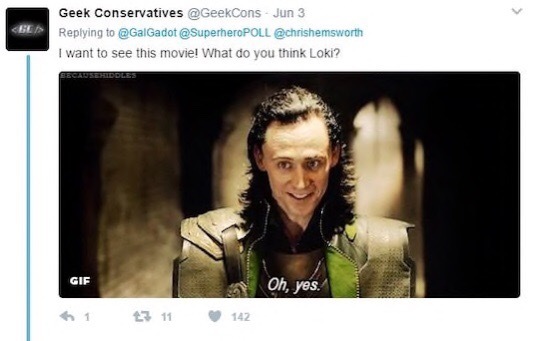 Home Entertainment Wonder Woman’s Twitter Battle with Thor! 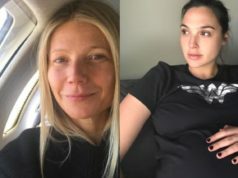 We’re in love with Gal Gadot (Wonder Woman had us all “Girl Power FTW!”) The fact that she filmed Wonder Woman while 5 months pregnant with her second child is enough for us to know that this woman is amazing! 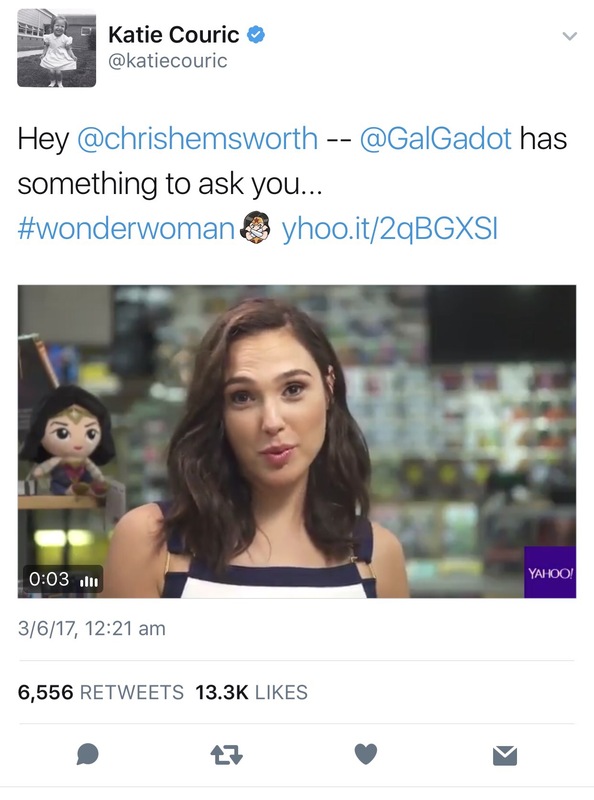 Gal called on Chris Hemsworth on Twitter the other day and boy did we enjoy this mini battle! This classy and at the same time cute exchange of Tweets was just what we needed to make our day! 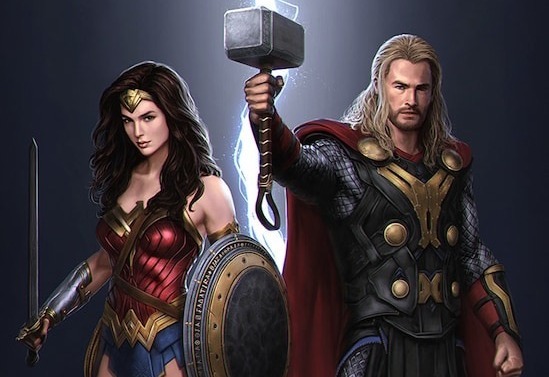 Would you like to see Wonder Woman and Thor Battle it out? Who do you think will win?! Our vote is with Wonder Woman! !